The initial lifespan of a nuclear facility is usually 30 to 40 years. The life expectancy of a nuclear power plant is re-evaluated every ten years for an additional decade of operation. Some nuclear power plants have already been subject to a decommisionning and their dismantling has been completely achieved or is being performed. 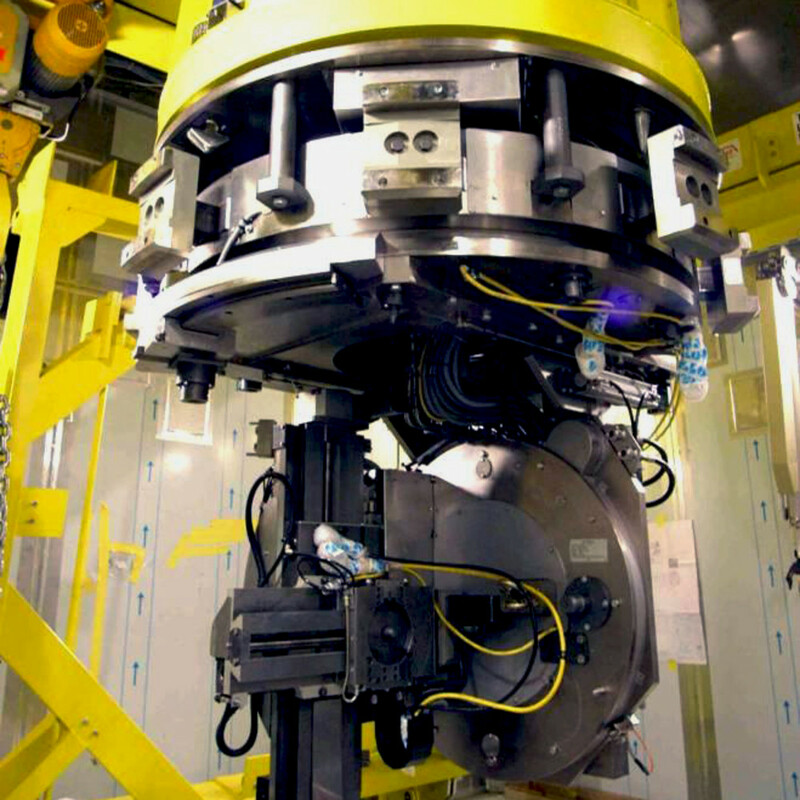 PROTEM took part in the dismantling of several reactors all around the world by developing suitable mechanized equipment. Robotized equipment for the dismantling of a sodium cooled reactor, internal components and vessel.